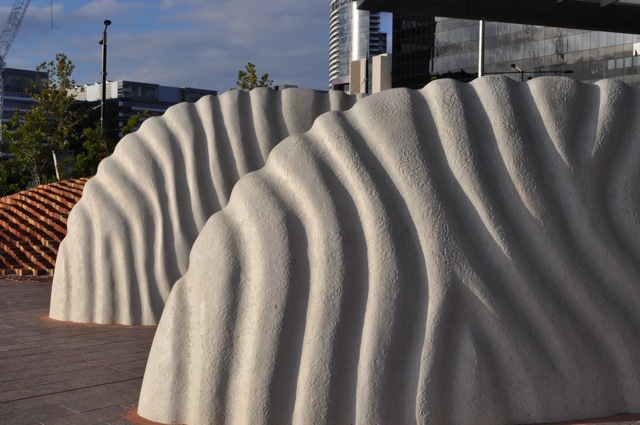 Detail of some of the 'wave' forms in my sculpture The River Runs Through It. Located in Docklands adjacent to the ANZ building and between Collins Street and the River. 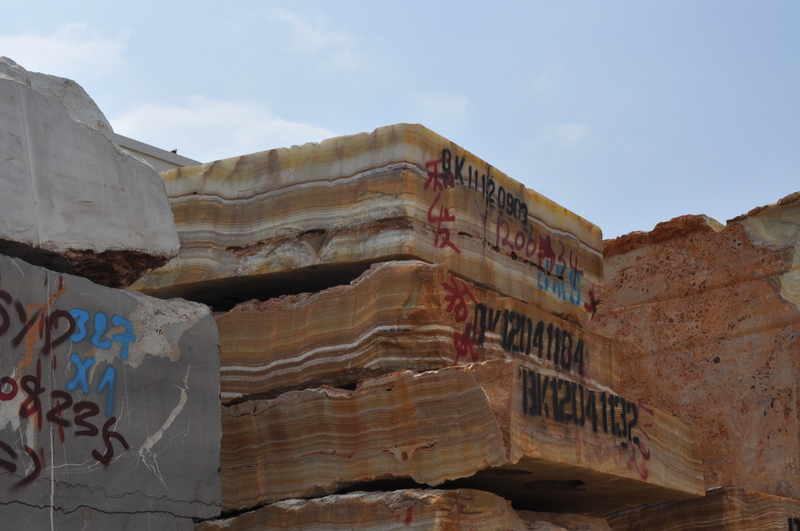 Buying some stone! At the block market.